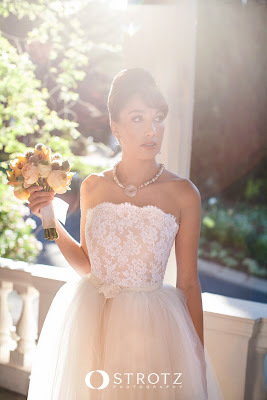 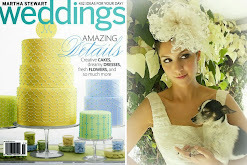 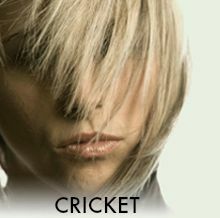 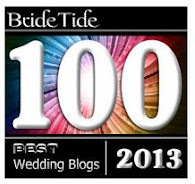 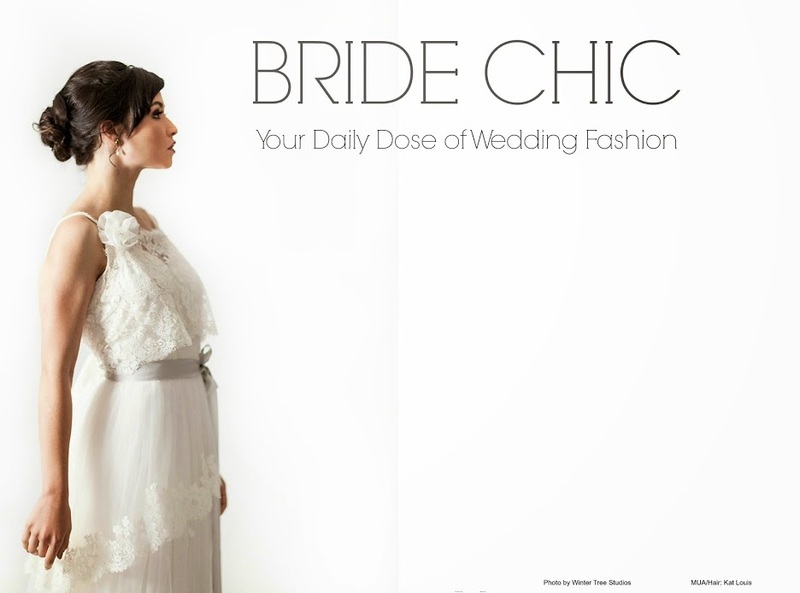 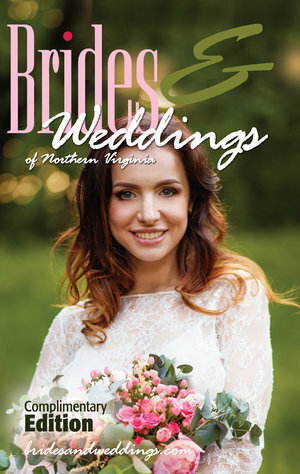 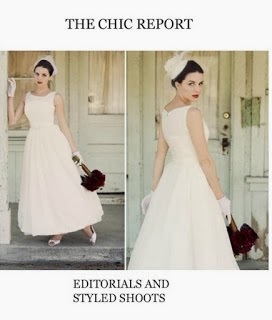 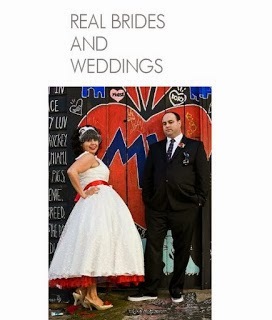 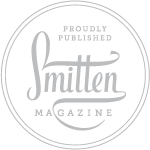 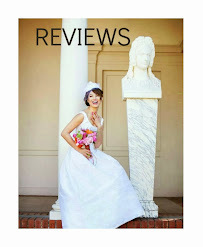 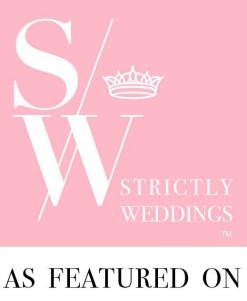 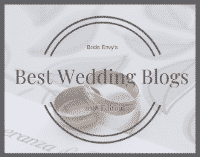 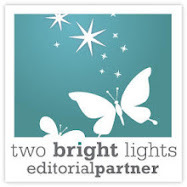 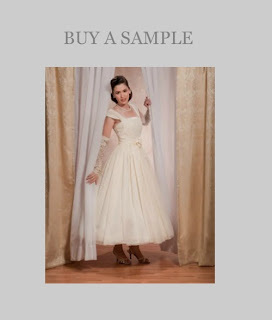 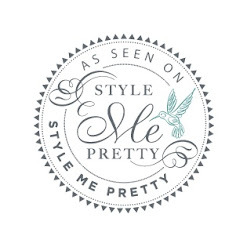 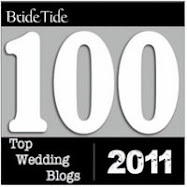 BRIDE CHIC: CHECK OUT TREASURY WEST . . .